Betty Rinehart Yates, 87, of Salisbury, went to be with her Lord on November 4, 2018, at Novant Health Huntersville Medical Center after many years of declining health. Betty was born April 21, 1931, in Salisbury to Ray and Esther Kluttz Rinehart. She graduated from Boyden High School in 1949 and married Jessie Willard Yates on July 27, 1949. Betty and Willard celebrated 51 years of marriage prior to his death. Betty enjoyed a lifetime of being a seamstress for so many people in Salisbury and never met a stranger. 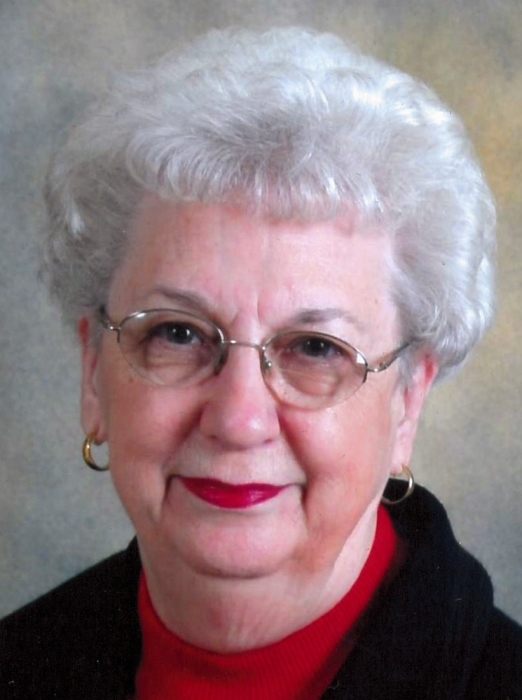 Betty attended Haven Lutheran Church and Wittenberg Lutheran Church and was very active in her church choirs and quilting ministries. Betty was a member of the Salisbury Rowan Quilters Guild for many years and one of her quilts was a cherished possession for her family and friends. Betty is predeceased by her husband Willard Yates; brothers Spencer and Bill Rinehart, sister Phyllis Beck. She is survived by daughters Fonda Howard of Troutman and Susie Crump (Ritchie) of Huntersville. She had grandchildren Emily Bradley (Patrick) of Holly Springs, Joshua Crump (Lauren) of Chapel Hill, Jeremy Crump (Nicole) of Cornelius and Nicholas Garris (Jessica) of Charlotte. Betty has six great-grandchildren which gave her so much joy. Betty will always be remembered for her very loyal friendships, her energy and her love of family. The family requests that memorials be given to a charity of your choice.